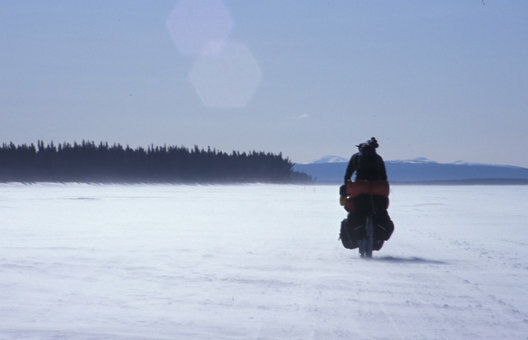 In 1902 two remarkable 1000 mile bicycle trips forever shaped Klondike gold rush legend. 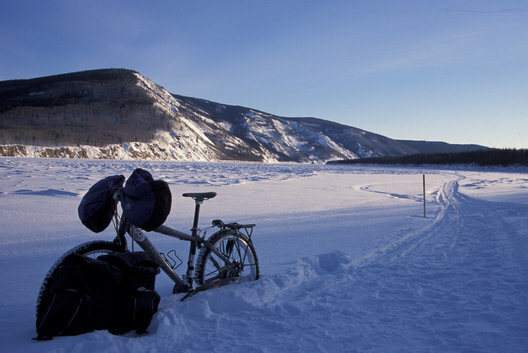 Max Hirshberg, a road house manager, and Ed Jesson, a young miner, had dreams of striking it rich on the gold-lined beaches of Nome, Alaska, when they decided to ride bicycles from Dawson City, Yukon in the dead of winter. 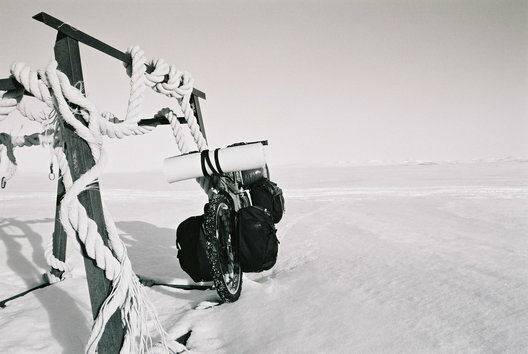 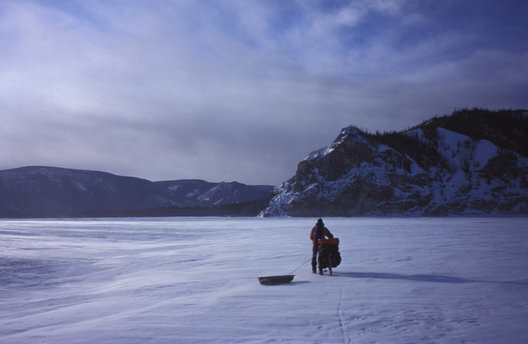 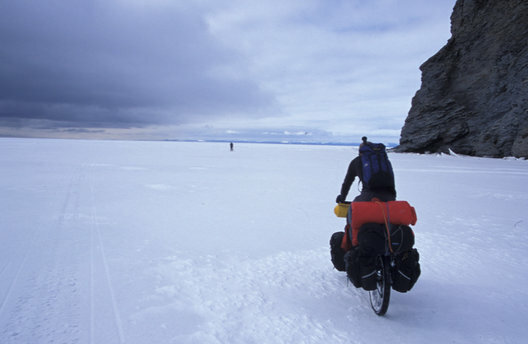 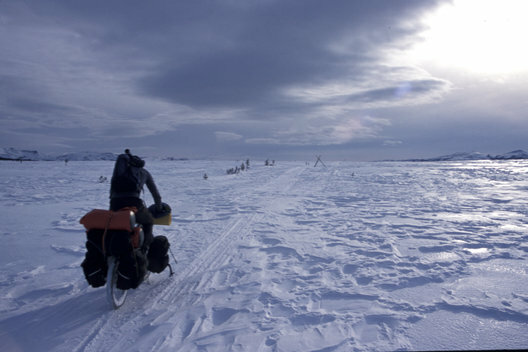 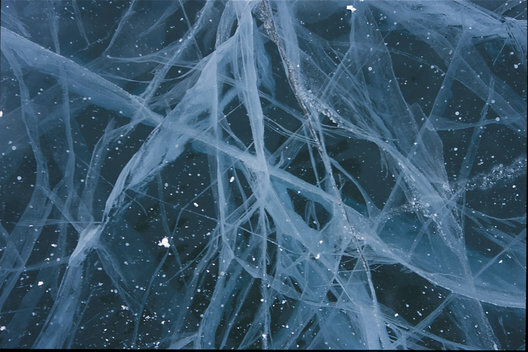 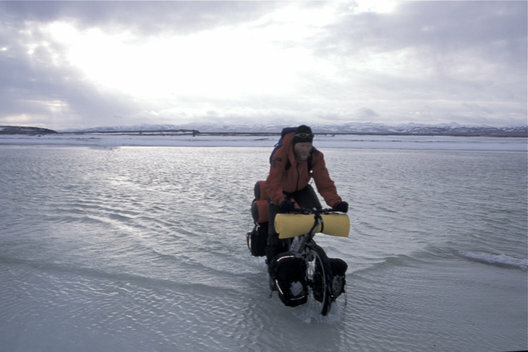 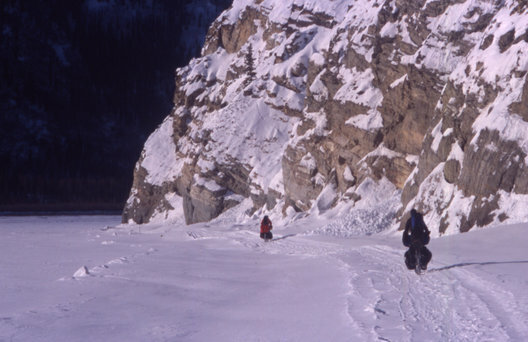 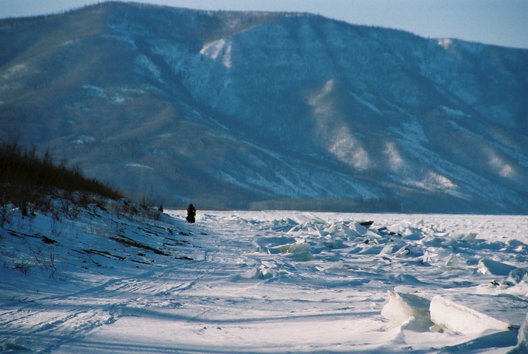 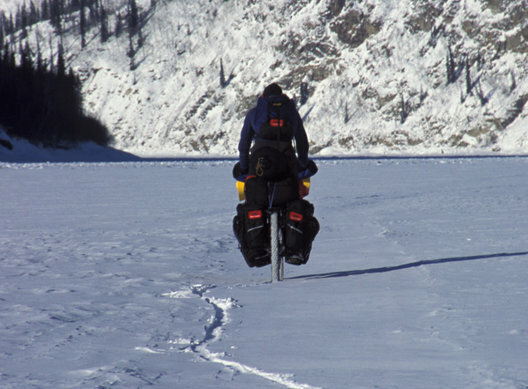 They braved brutally cold temperatures, harsh winds and snow blindness pedalling over the uncertain ice of the frozen Yukon River. 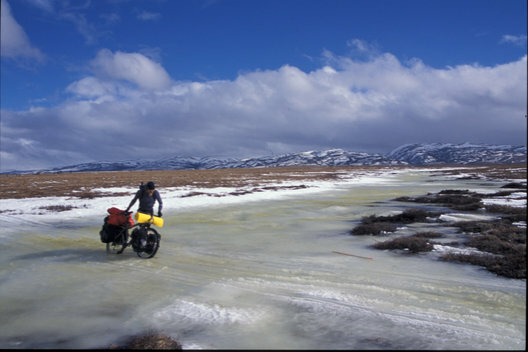 In 2000 Kevin Vallely and two friends successfully skied the full length of the infamous 1860km Iditarod Trail from Anchorage to Nome, Alaska. 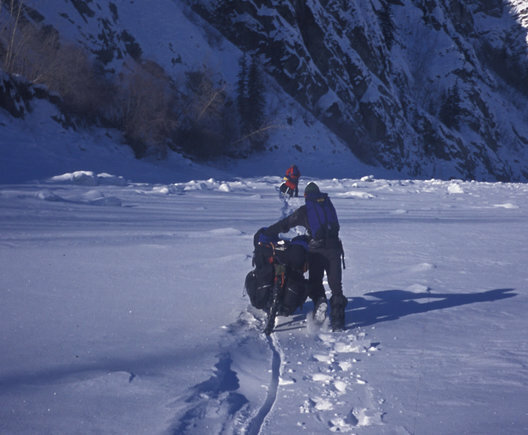 It was up there in the cold unforgiving landscape that Kevin began to understand the magnitude of suffering and risk that Max Hirshberg and Ed Jesson endured. 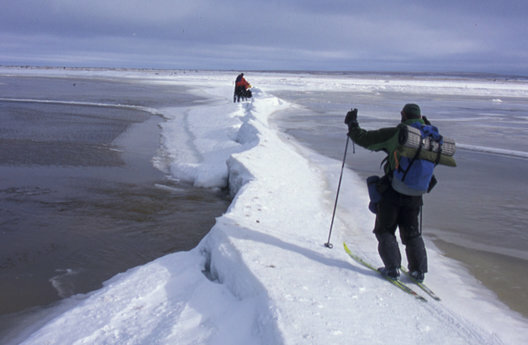 Kevin and two teammates found the challenge irresistible and had to attempt the adventure themselves.